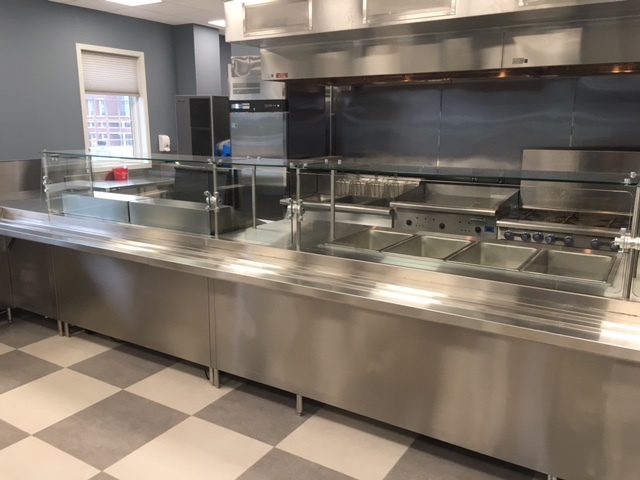 Our team of installers, directed by unequaled project managers, ensures that you will be as happy with MAP Restaurant Supplies upon completion of your project as you were at its inception. Coordination - the "key to success"
Our staff works in conjunction with general contractors, sub-contractors, and all field trades to ensure a true team approach to completing your project. MAP's project managers and sales personnel are there from the initial delivery through the execution of the final punch list, expediting the inspection process and ensuring successful project completion. MAP Restaurant Supplies can deliver a turn key project in any environment.